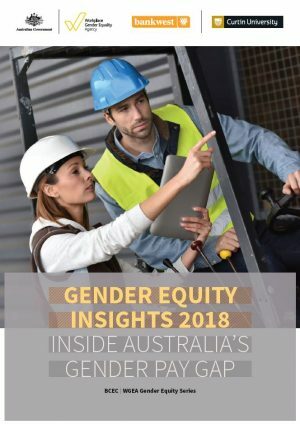 This third report in the BCEC|WGEA Gender Equity Insights series extends and strengthens the evidence base around gender pay gaps and how these have changed over time across Australian workplaces. 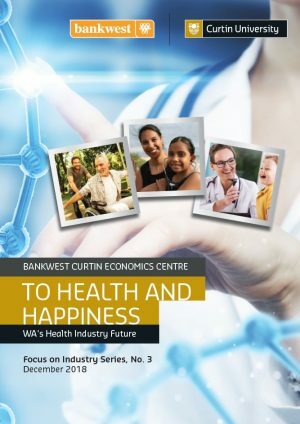 The report uses unique data reported to the WGEA, capturing 4 million employees and over 11,000 employers in the 2016-17 reporting period. 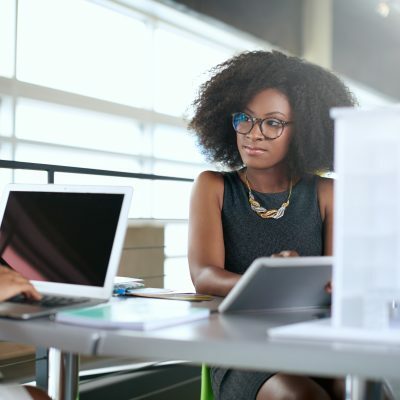 It builds on the first and second in the series, with updated calculations of gender pay gaps across occupations and industries. Importantly, it highlights the nature and impact of workplace pay equity policies and actions companies are taking to address these gaps. 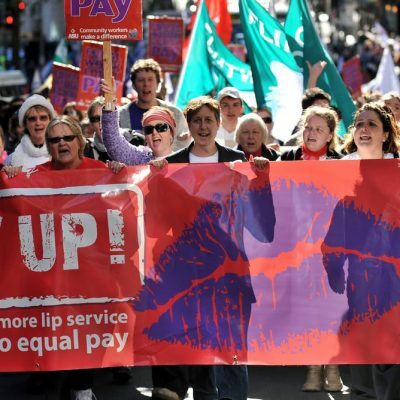 Encouragingly, more Australian employers than ever before are taking pay equity seriously. 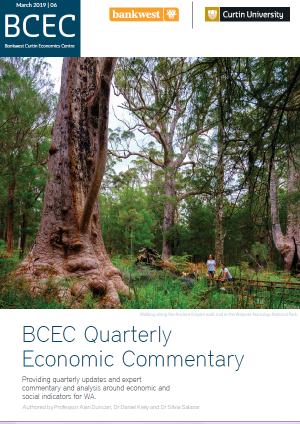 In the four years of WGEA reporting, employers with a formal remuneration policy or strategy increased by 10 percentage points – from 48.9% in 2013-14 to 58.5% in 2016-17. Simultaneously, the proportion of employers undertaking a pay gap analysis increased from 24.0% to 37.7% in the same period. Our findings demonstrate a strong and convincing relationship between pay gap audits within an organisation, and importantly, taking action on audit findings, in reducing gender pay gaps. We also find that pay equity actions work better in combination than in isolation. 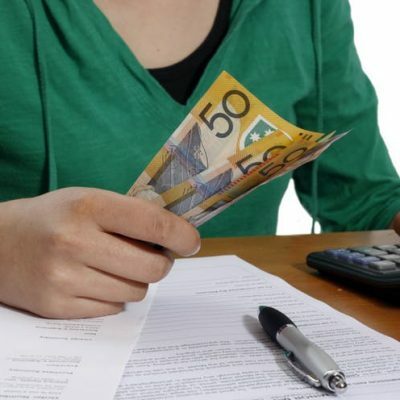 An organisational commitment to correct like-for-like pay gaps are three times as effective in reducing overall gender pay gaps when the action is combined with a commitment to report pay outcomes to the Executive or company Board. 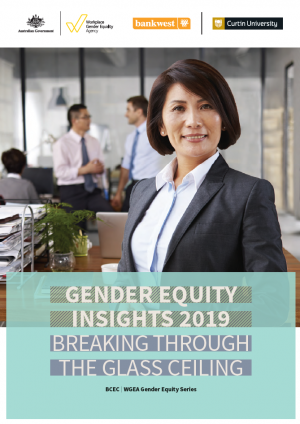 This report confirms that many Australian organisations are taking positive, discernable and significant steps towards pay equity. These results should motivate further action and change across other Australian workplaces.